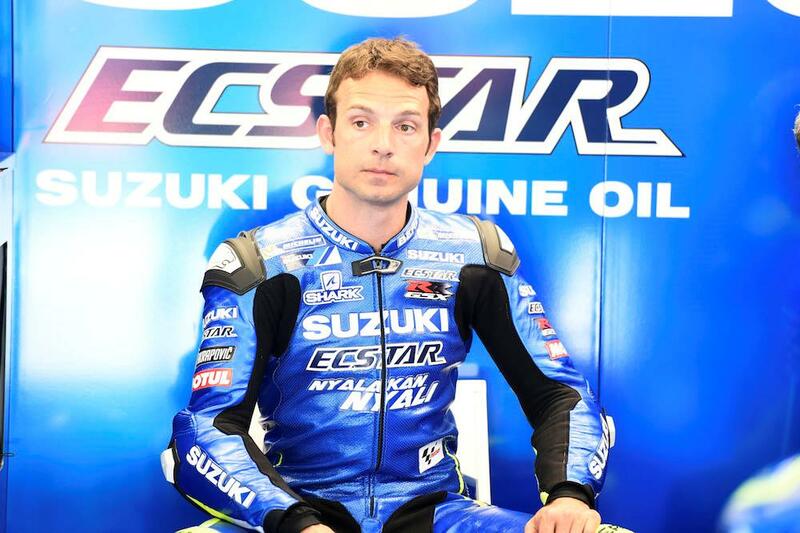 Sylvain Guintoli has confirmed he will be racing in 2018 after losing out on rides in both the World and British Superbike championships towards the end of this year. The Frenchman had been hotly tipped to join the Puccetti Kawasaki team in World Superbike next year after two wildcards with the Italian squad at the end of this season. However, the Kawasaki-squad have since confirmed they will just run young Turkish star Toprak Razgatlioglu next year leaving Guintoli out in the cold. After a tough year in the British Superbike championship, it’s thought he did have options to remain in the UK but with the domestic grid having filled up unusually quickly this year, it’d appear that’s no longer an option. However, Guintoli has now told MCN he will definitely be racing in 2018 but cannot specify which series. “I will be racing next year, I can say that. I can’t say any more but I’ll definitely be racing,” he said. Where he will go has been subject to much rumour and speculation, with some suggesting he could be heading to the Endurance World Championship after his strong showing at Suzuka. Hutchy to Honda... Will it work? One role Guintoli is likely to continue into 2018 is his testing responsibilities with Suzuki’s MotoGP effort. Standing in for the injured Alex Rins at three rounds earlier this year, he impressed the Japanese marque enough for them to give him several other test outings, including at the recent Jerez test with team boss Davide Brivio keen to keep working with him moving forwards. “I had a really good relationship start with Suzuki’s MotoGP team this year, which was totally unexpected,” he explained. “When I first tried the bike, it gave me a lot of feedback and I liked it. I think I helped with a few of the problems they had. There’s nothing better for a rider than riding a MotoGP bike. It’s fantastic and I’ve really enjoyed doing it. It wasn’t even in the back of my mind when I first signed for Suzuki in BSB!